Get away from the hustle and bustle! 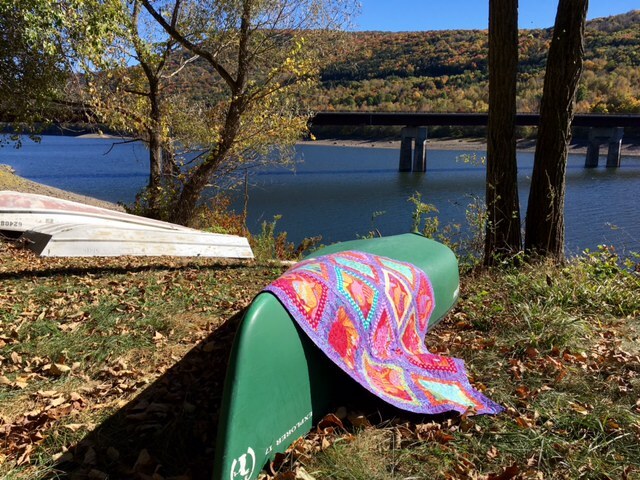 Come bask in the beauty and serenity of the Catskill Mountains. Bring your friends and experience fellowship and uninterrupted time to create your favorite projects. Our store: We plan to offer a diverse selection of designer fabrics from Westminster/Free Spirit, Riley Blake, Moda, Red Rooster, Andover, RJR Cotton & Steel, Dear Stella, and more! We also have notions and many other sewing supplies. A small section of our store is devoted to art supplies, stationery, and yarn. The Retreat: Located behind our fabulous fabric and art store, we will soon offer three bedrooms and two bathrooms, enough room for you and five of your friends. Our second floor project will add five bedrooms and three bathrooms and sleep from ten to twelve people. The workspace contains large tables for sewing or crafting, two large ironing tables with irons, and cutting mats. We also have a couple of sewing machines in case you don’t want to bring your own. There are kitchen and living spaces for noshing and socializing during down time. A washer and dryer unit are provided so you can pre-wash those new fabric purchases. 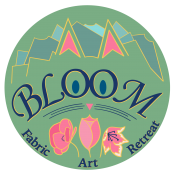 Book this excellent space, join us for fun in the Catskills! Katie and Lori are a mother-daughter team. Katie is an artist and craftsperson who likes to draw, paint, crochet, and embroider. Lori is a soon to be retired teacher with a degree in retail as well as education. 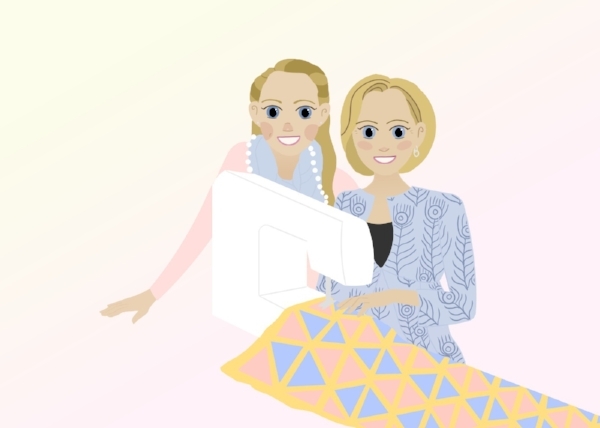 She likes to quilt, sew clothing, knit, crochet, and generally craft about anything! Margaretville, New York, is located in the western Catskills. It is a small town, friendly village. Our retreat offers a fantastic view of Pakatakan Mountain and the Delaware River. Take a break from your projects, just down the road you can find a seasonal farmers market. The village offers a unique kitchen shop, antiques, and art galleries! Seasonal activities include kayaking, canoeing, fishing, and skiing. There are two ski mountains within a fifteen minute drive. Being bored isn’t even a remote possibility!